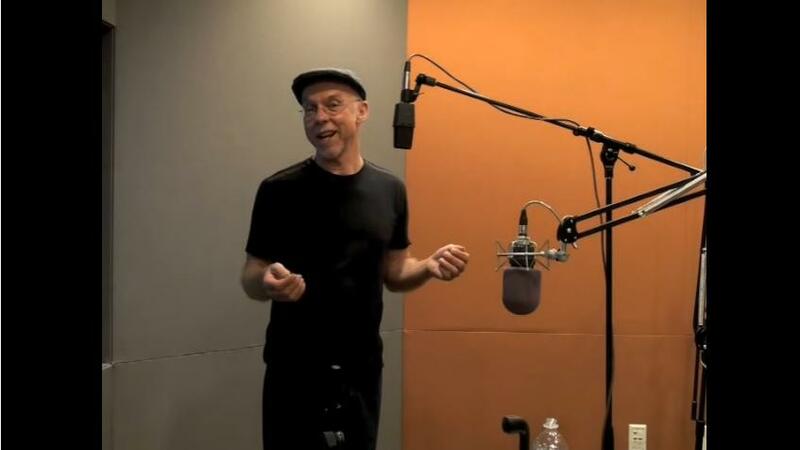 How does drumming affect the mind? I have quite a busy mind so I was curious to see where the drumming brought me. I had heard stories of how it takes you to another space, how it makes you feel relaxed and how it helps you to bond within your group (your drumming circle). I was open & ready to see what this experience would reveal and how it would affect my over stretched, exhausted brain. Having little or no sense of rhythm I had never entertained the thought of taking a drumming class. So before I booked in for my first class I did a bit of research on the effects. Being a practical girl, I needed a little more convincing, I wanted some hard scientific evidence that this was worth my time and effort, not to mention exposing myself as the uncoordinated, rhythm-less human that I know myself to be. Why then, knowing all this why would I have any resistance to trying a class? I arrived, never having used an African drum in my life, so already anxious and nervous about how I would throw everyone off beat. 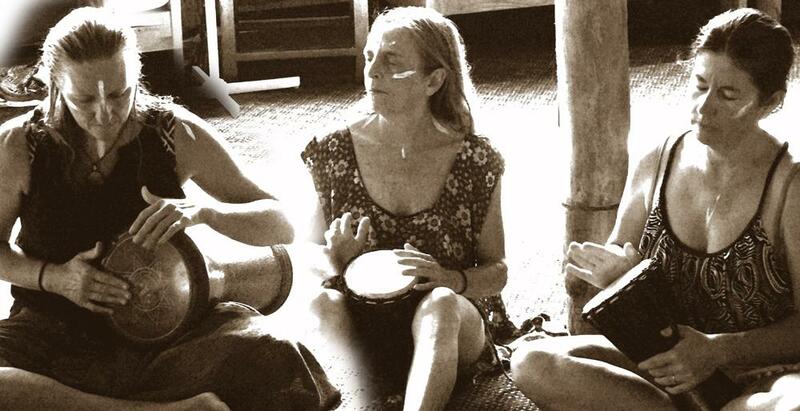 I was invited to sit in a circle and a beautiful hand carved djembe drum was placed in front of me. As we were instructed on how to sit comfortably, hold the drum and to make the different sounds by the position of our hands, I frantically assured my poor neighbour who had the misfortune to sit next to me that I would beat the drum quietly so as not to upset his beat and apologised for my drumming in advance. To see an interesting short video on the scientific explanation for what happens to the brain when drumming, click on the image below. What does a drummers brain look like? Pretty much anyone can be taught to play a simple rhythm on a hand drum such as a djembe, and to play it as part of a group. If the science proves it, the benefits are endless, why not integrate it into your weekly routine? So my advice, is give it a try. I am certainly hooked and don’t think I will ever look back. 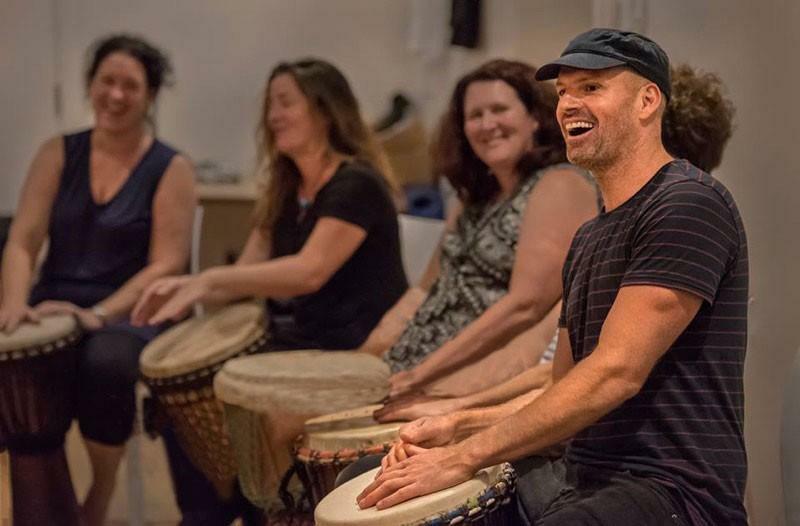 Would you like to learn how to facilitate a drumming group? You can avail of InRhythm's Super Early Bird offer here. Courses available Australia wide. If you are interested in a FREE drumming workshop, please register your interest here!